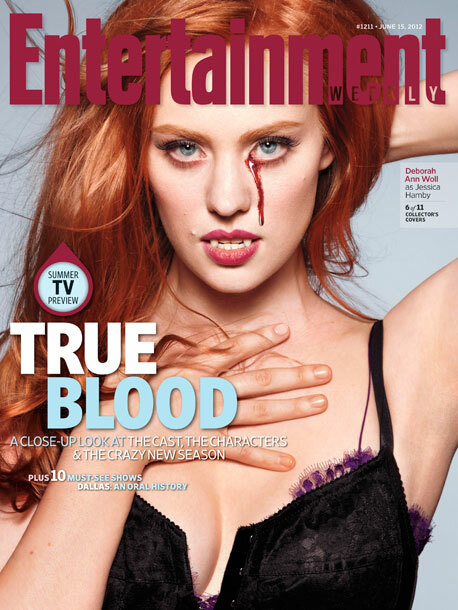 Entertainment Weekly - June 07, 2012. . Wallpaper and background images in the Deborah Ann Woll club tagged: deborah ann woll magazine photoshoot entertainment weekly. This Deborah Ann Woll photo contains चित्र, headshot, closeup, हेडशॉट, क्लोज़अप, आकर्षण, अपील, गरमी, आकर्षकता, and गर्मता.